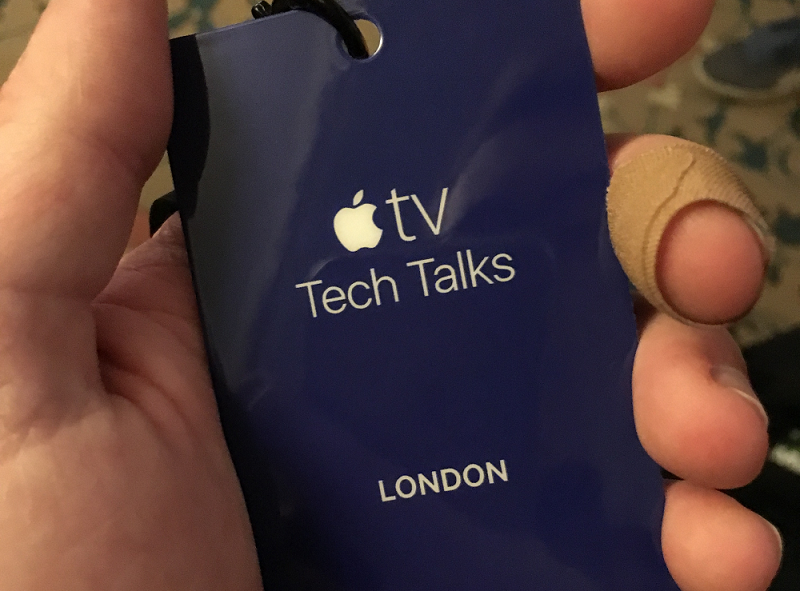 On 11th January, Senior Mobile Developer, Sam Oakley, downed tools for the day to head south for an Apple TV Tech Talk and see what all the fuss was about. A self-confessed Apple fanatic, Sam was determined to attend as many sessions as possible, focusing on building apps for the new Apple TV platform, tvOS. There were 9 presentations in total, delivered by top developers. There was also the opportunity for one-on-one coding and design advice from Apple’s experts throughout the day. 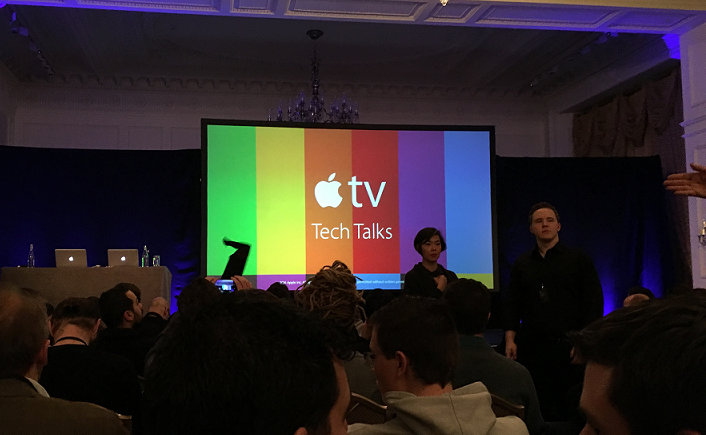 Kicking off the day’s schedule was a talk exploring tvOS and the capabilities of the new Apple TV. 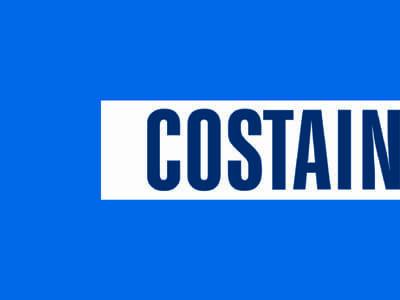 On the agenda was designing apps for tvOS, implementing focus-driven user interfaces, integrating the Siri Remote and game controllers, leveraging TVML for media apps, and enabling On-Demand Resources. Also discussed were Focus-Driven Interfaces with UIKit. The TV has a vastly different interaction than previous iOS devices, where items are “focused” instead of being directly tapped. This talk went over the new “focus model” and the logic for how things become selected. Sessions also covered Siri Remote and Game Controllers, Media Playback, an introduction to TVMLKit and On-Demand Resources and Data Storage. This talk had broader appeal than just the TV, as “ODR” is also available on iOS and consequently apps can be reduced in size on first download by fetching resources later. The standout talk of the day was ‘On-Demand Resources’, which was full of interesting and useful developer tips, which Sam will share with the rest of the team in his ‘lessons learned’ feedback. Sam took away some great ideas and a lot of inspiration from the Apple TV Tech Talks, and we’re looking forward to implementing some of them into 3Squared’s processes.